Whether you're hosting a cookie exchange party or a holiday open house, these beautiful, creative Christmas cookie recipes are sure to wow the crowd. Make light-as-air meringues kissed with mint. For the ultimate bite, sandwich semisweet chocolate between two meringues. Directions: Allow egg whites to stand at room temperature for 30 minutes. Preheat oven to 225 degrees F. Line a large cookie sheet with parchment paper; set aside. In a large mixing bowl add cream of tartar and salt to egg whites. Beat with an electric mixer on high speed until soft peaks form (tips curl). Gradually add sugar, 1 tablespoon at a time, beating on high speed until glossy and stiff peaks form (tips stand straight). Beat in mint extract and green food coloring. Transfer meringue to a pastry bag fitted with a 1/2- to 3/4-inch open star tip. Pipe stars 1 inch apart onto the prepared cookie sheet. Bake about 60 minutes or until meringues appear dry and are firm when lightly touched. Turn off oven. Let meringues stand in the closed oven about 60 minutes or until cool and crisp. In a small saucepan heat and stir 2 ounces chocolate and the vegetable oil over low heat until melted and smooth. 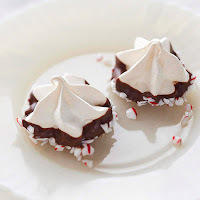 Spread about 1/2 teaspoon each melted chocolate on the flat sides (bottoms) of half the meringues. Press the flat sides of the remaining cookies against the filling. 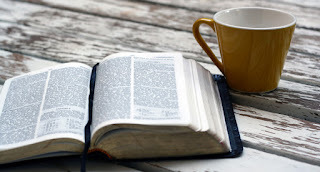 Let stand until set. A Christmas classic goes from traditional to fabulous when dipped in melted white chocolate, then rolled in nonpareils and edible glitter. Directions: Preheat oven to 325 degrees F. Spread cherries on paper towels to drain well. In a large bowl, combine flour and sugar. Using a pastry blender, cut in the butter until mixture resembles fine crumbs. Stir in drained cherries and 4 ounces (2/3 cup) of the chopped chocolate. Stir in almond extract and, if desired, food coloring. Knead mixture until it forms a smooth ball. Shape dough into 3/4-inch balls. Place balls 2 inches apart on an ungreased cookie sheet. Using the bottom of a drinking glass dipped in sugar, flatten balls to 1-1/2-inch rounds. Bake in preheated oven for 10 to 12 minutes or until centers are set. Cool for 1 minute on cookie sheet. Transfer cookies to a wire rack and let cool. In a small saucepan, combine remaining 8 ounces white chocolate and the shortening. Cook and stir over low heat until melted. Dip half of each cookie into chocolate, allowing excess to drip off. If desired, roll dipped edge in nonpareils and/or edible glitter. Place cookies on waxed paper until chocolate is set. Makes about 60. Snips of dried cherries add Christmas-red color to almond biscotti. These sweet treats bake as a roll so you can quickly cut them into cookie shapes and top with cream cheese frosting and a cherry. 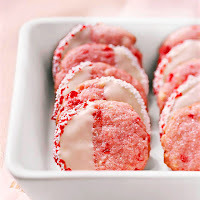 Directions: Place maraschino cherries on paper towels to drain while preparing cookies. Preheat oven to 325 degrees F. Line a cookie sheet with parchment paper; set aside. In a large bowl combine butter and cream cheese. Beat with an electric mixer on medium to high speed for 30 seconds. Add sugar, almond extract, and salt. Beat until combined, scraping sides of bowl occasionally. Beat in half of the flour just until combined. Beat in candied cherries and the remaining flour. On a lightly floured surface, roll dough to 1/2 inch thick. Using a 1-1/2- to 2-inch fluted round cutter, cut out dough. 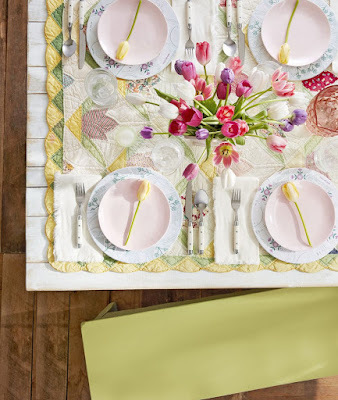 Place cutouts 1 inch apart on prepared cookie sheet. Bake in the preheated oven for 14 to 15 minutes or until bottoms are light brown. Cool on cookie sheet for 2 minutes. Transfer to a wire rack; cool completely. 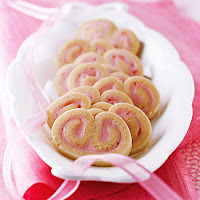 Pipe or spoon Cherry-Almond Frosting onto cookie centers. 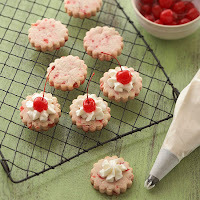 Top each cookie with a maraschino cherry. 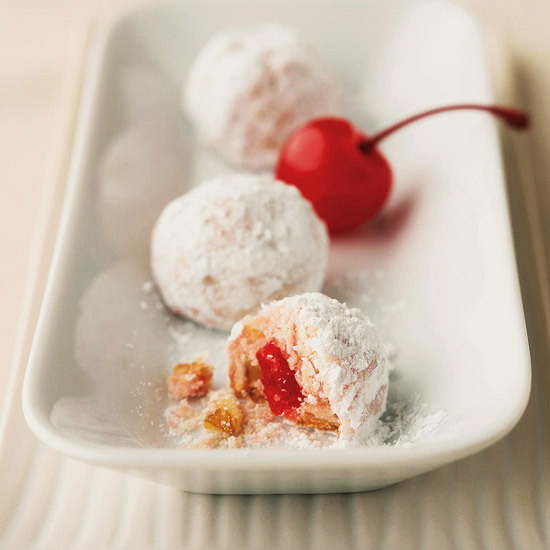 A surprising and delicious filling of maraschino cherries and toasted walnuts makes these sweet bites irresistible. Powdered sugar makes a quick (and delicious) topper. Directions:Preheat oven to 325F. Drain maraschino cherries on paper towels; pat dry to remove any excess liquid. Set cherries aside.Beat butter in a large mixing bowl with an electric mixer on medium to high speed for 30 seconds. Beat in the 1/2 cup powdered sugar, almond extract, and vanilla until combined, scraping side of bowl occasionally. Beat in as much flour as you can with the mixer. Stir in any remaining flour, nuts, and cherries with a wooden spoon. Shape dough into 1-inch balls. Place 2 inches apart on ungreased cookie sheets. Bake in preheated oven for 18 to 20 minutes or until bottoms are lightly brown. 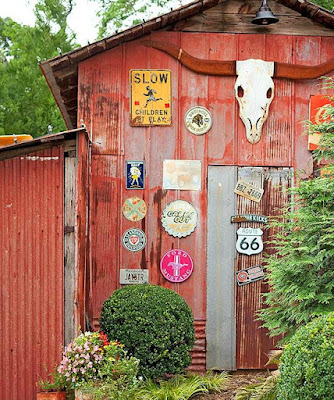 Cool 5 minutes on cookie sheets on wire racks. Roll warm cookies in powdered sugar to coat. Transfer cookies to wire racks and cool completely. If desired, roll cooled cookies in additional powdered sugar before serving. Makes about 48 balls. 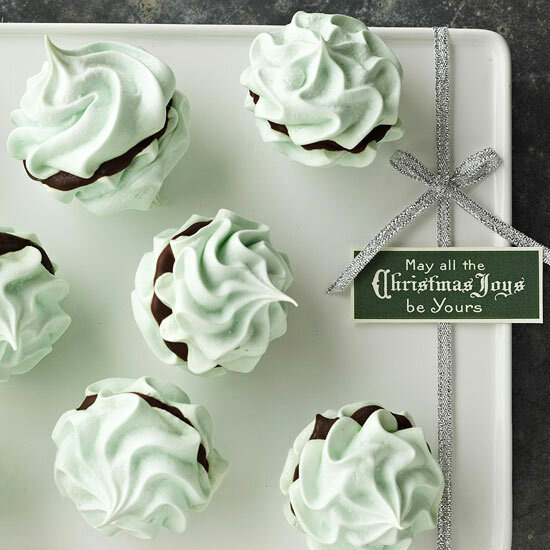 Ideal for a holiday open house, these sweets feature a layer of crushed peppermint candies, velvety chocolate, and billowy meringue. Directions: Place egg whites in a large bowl. Let stand at room temperature for 30 minutes. 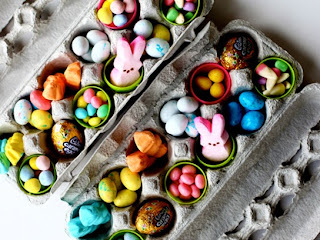 Preheat oven to 300 degrees F. Line two very large baking sheets with parchment paper or foil; set aside.For meringue: Add salt, vinegar, and peppermint extract to egg whites. Beat with an electric mixer on medium speed until soft peaks form (tips curl). Gradually add sugar, 1 tablespoon at a time, beating on high speed until stiff peaks form (tips stand straight) and sugar is nearly dissolved. Transfer meringue to a decorating bag fitted with a 1/2-inch star tip. Pipe 1-inch kisses 1 inch apart onto the prepared baking sheets. Bake all of the meringue kisses at the same time on separate oven racks for 7 minutes. Turn off oven; let meringues dry in oven with door closed for 1 hour. 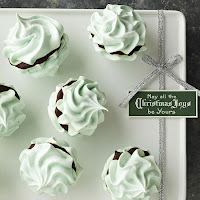 Lift meringues off paper or foil. Transfer to wire racks; cool completely. In a small saucepan, combine chocolate pieces and shortening. Cook and stir over low heat just until melted. Remove from heat. Spread crushed candy in a shallow dish. 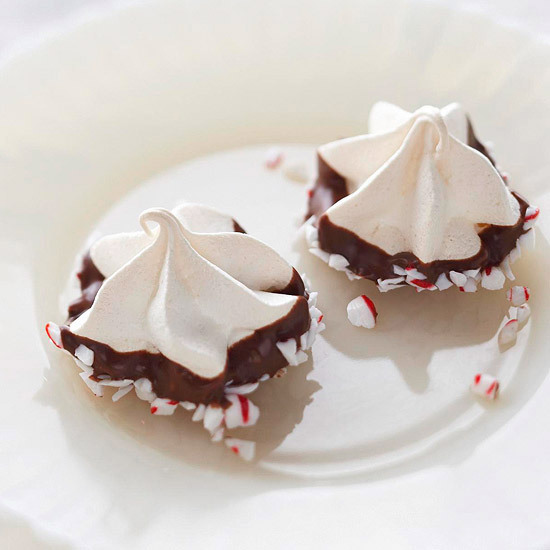 Dip bottoms of meringues in chocolate, then dip in crushed candies. Place on waxed paper and let stand until chocolate is set. Makes about 192 meringue kisses. If you love mint, try these refreshing cookies. Be sure to use white (clear) creme de menthe instead of green to avoid adding color to your cookies. Directions: For dough, in a large mixing bowl, beat the butter with an electric mixer on medium to high speed for 30 seconds. Add granulated sugar, brown sugar, baking powder, and salt. Beat until combined, scraping sides of bowl occasionally. 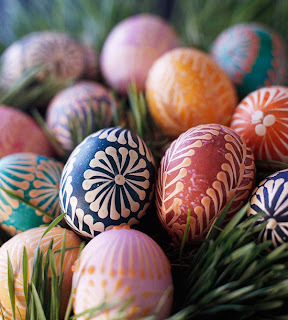 Beat in egg, the 2 tablespoons creme de menthe, the milk, and vanilla. Beat in as much of the 2-3/4 cups flour as you can with the mixer. Stir in any of the remaining 2-3/4 cup flour. Divide dough in half. Cover; chill about 3 hours or until dough is easy to handle. Meanwhile, for filling, in a medium mixing bowl, combine cream cheese, powdered sugar, the 1/4 cup flour, and the 1 tablespoon creme de menthe. Beat with an electric mixer on low to medium speed until smooth. Stir in a few drops red food coloring until filling is pale pink. Gently fold in crushed candies. Cover and chill up to 2 hours. (Do not chill longer than 2 hours or the candies will bleed into the filling and the filling will become too soft and sticky.) On a lightly floured surface, roll a portion of the dough into a 12x8-inch rectangle. Spread half of the filling over the dough rectangle to within 1/2 inch of each long edge. Roll both long edges, scroll fashion, to meet in center. Brush seam where dough spirals meet with water; lightly press together. Repeat with remaining dough and filling. Wrap rolls in plastic wrap. Place rolls on a tray or cookie sheet. Freeze for 4 hours to 24 hours or until rolls are firm. Preheat oven to 350 degrees F. Line cookie sheet with parchment paper; set aside. Using a serrated knife, cut rolls into 1/4-inch slices. Place slices 2 inches apart on prepared cookie sheet. Bake in preheated oven about 10 minutes or until edges are firm and bottoms are lightly browned. Transfer cookies to a wire rack and let cool. Makes about 80 cookies.